Is it time for a more economical car? If so we invite you to come see the new Ford Fiesta near Mountain View, California. Available as either the 4-door sedan or the 5-door hatch back this versatile economy car has a starting MSRP under $17,000. We have a nice selection of new models in stock and frequently have used Ford Fiesta models in our inventory. Our Ford dealership is a one stop shop for new Ford sales, leasing, used car financing, auto service and repair. 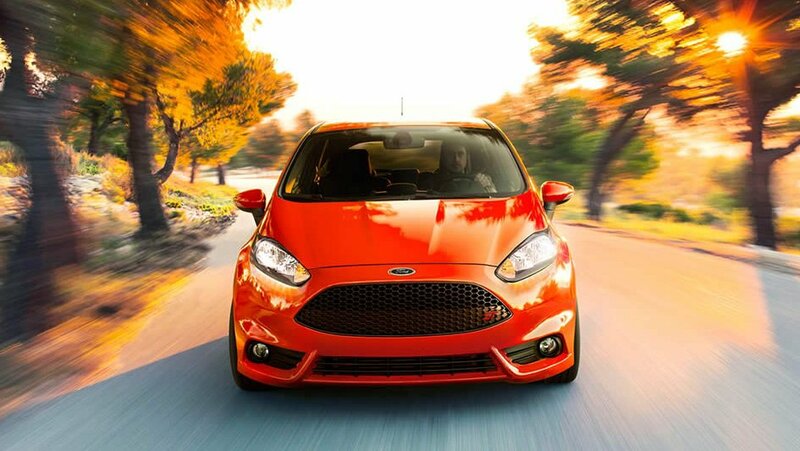 Why not stop by, see our showroom and test drive a new or used Ford Fiesta in the Mountain View, California area?